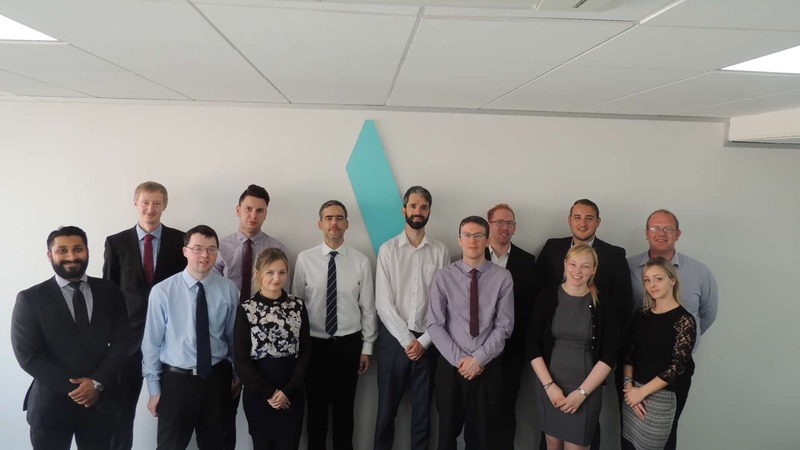 Staff members from East Anglian accountancy firm Aston Shaw are gearing up for an endurance walk along the Norfolk coastline. This is the third and final challenge to be undertaken by the firm in order to fulfil their three-year commitment to EACH (East Anglia’s Children’s Hospices). children’s charity. So far, they are on track to meet their target, with just one challenge left to conquer. The coastal walk will take place on 1st July 2017, with staff setting off bright and early from Burnham Deepdale, then walking 30 miles along the Norfolk Coastal path to the end point in Cromer. If covering a distance longer than that of a marathon wasn’t challenging enough, the team have set themselves a gruelling time limit of just 12 hours! For some employees, 30 miles didn’t present a big enough challenge though, and so a daring group have chosen to start early in order to cover a whopping total of 50 miles in just 24 hours! EACH supports families and cares for children and young people with life-threatening conditions across Cambridgeshire, Essex, Norfolk and Suffolk and relies heavily on donations from fundraising activities. The money raised will largely go towards the nook appeal; EACH is raising money for a new, bespoke hospice to be built in the heart of Norfolk. The new hospice will be much better equipped to provide the services that the children need, and will bring new facilities for the children to enjoy.